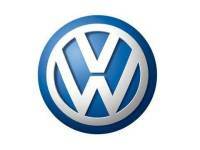 When you buy a car from Southern Volkswagen or their partners, WFC gets a spotters fee. So if you are in the market please contact Jo at Southern Volkswagen for personal attention. WOOD 'N' LOGS is a family owned business established in 1984 and proudly South Australian. 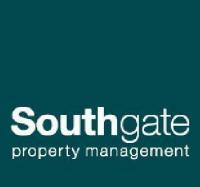 We specialise in the supply and installation of pergolas, decks, carports and verandahs. 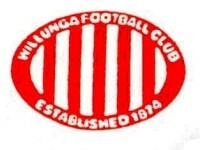 Willunga Football Club is seeking trainers or people who would like to become trainers. Come and join us and be part of the best Football Club in SA. 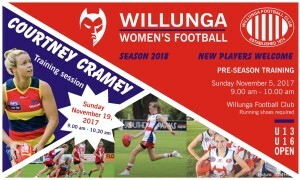 Help us to get the next bunch of Willunga Champions onto the field.